After the release of the high end branch 600 series graphic cards, Nvidia has moved to the next mainstream range of their 28nm based Kepler GPUs production, after few days the Geforce GTX 650 and GTX 660 will hit the market, the GTX 660 Ti is already there, these new products are based on the GK107 for the GTX 650 and GK106 for the GTX 660 featuring up to 2GB of GDDR5 memory. 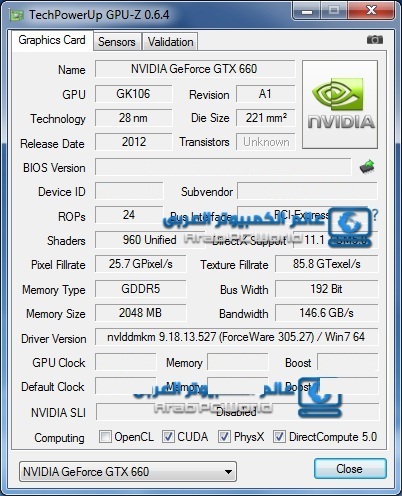 The Geforce GTX 660 is powered with 960 CUDA cores, 192bit wide bus interconnected with 2GB of GDDR5 running @ 6Ghz, while the lower GTX 650 is based on the same GTX 640 core, the GK107 with 384 Cores, 1GB GDDR5 memory using a 192-bit interface. 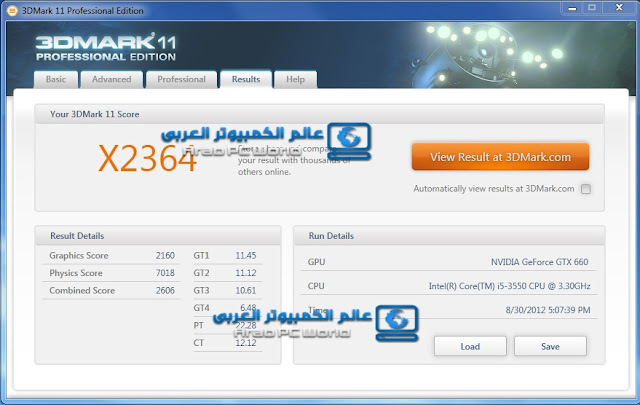 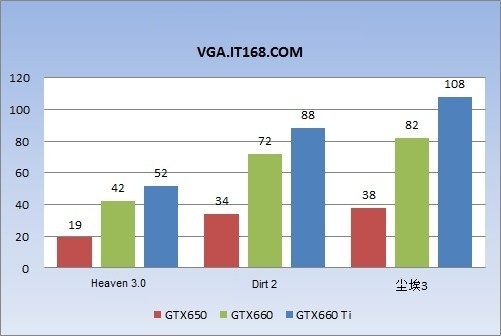 Some one got their hands on these new babies before the public release and that can only happen on the GPU production home town in China, Bellow there first leaked benchmark tests to share of these new great cost/performance effective graphic card comparing the two new GTX 660 and GTX 650 versus the GTX 660 Ti, of course the ranking is clear even before benchmarks, but how these card perform depending on their prices, or when setting a GTX 660 in SLI (later we will provide this one), we will post a comparison with the previous generation GTX 560 soon. 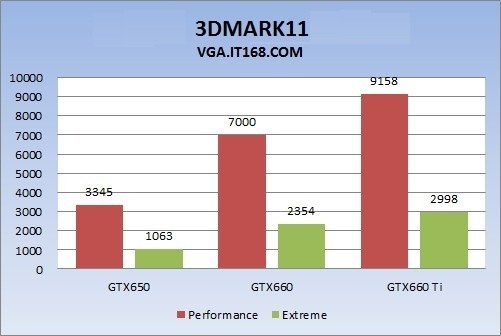 For the prices the expected number for the GTX 660 non Ti is around 230$ at launch date, for the GTX 650 it should be under 200$ barrier, expected to be between 180$-190$.